Most people see celebrities are overpaid, spoiled and a bit arrogant. But there are a number of celebrities who have not forgotten where they came from and still try and do their part to help others. Many of them donate substantial portions of their earnings to charity. Take a look at what some of the most charitable celebrities have done to try and make the world a better place. George Lucas is a huge supporter of education. So huge that he has promised that the $4 billion he made from selling Star Wars to Disney will be used toward education. The George Lucas Educational Foundation has done wonders for promoting education so far. 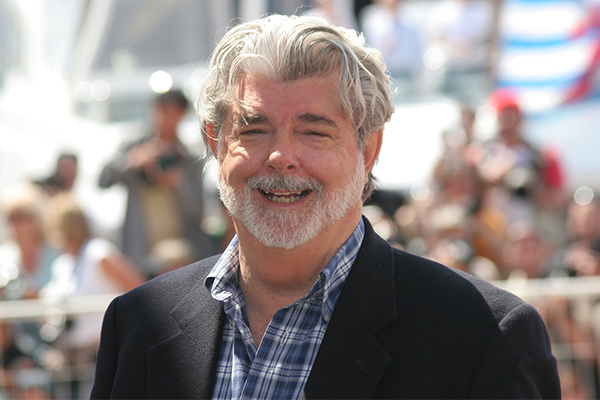 George Lucas also plans to pay $200 million for an affordable housing project near his home that would include 224 homes.